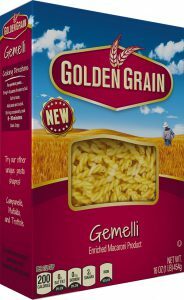 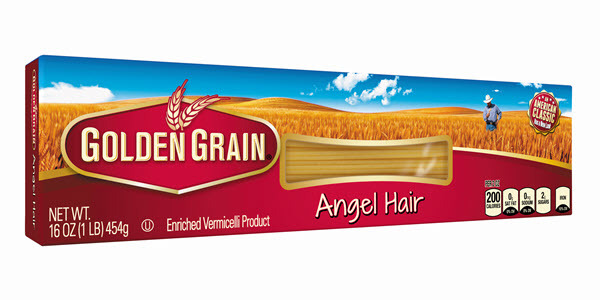 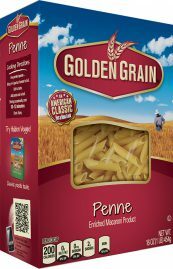 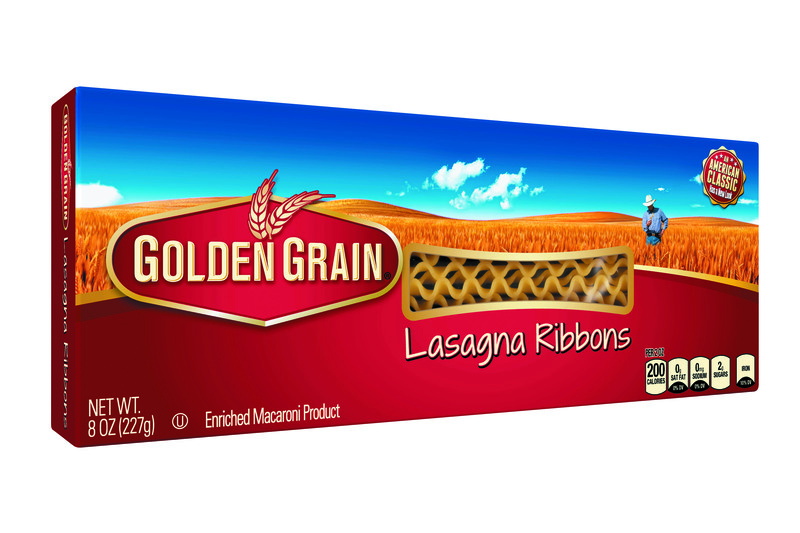 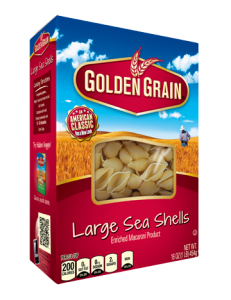 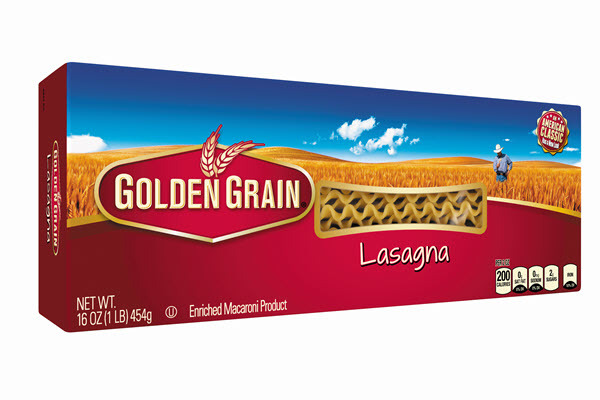 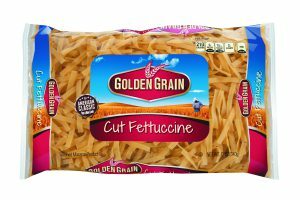 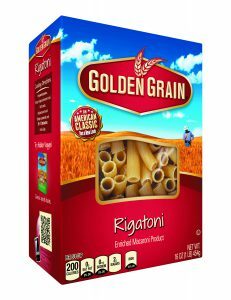 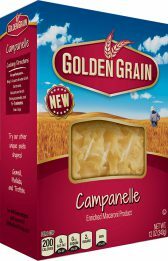 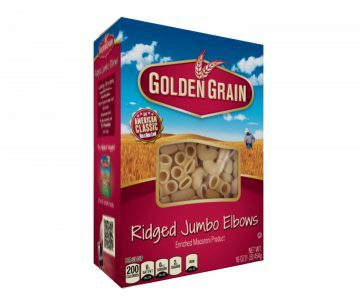 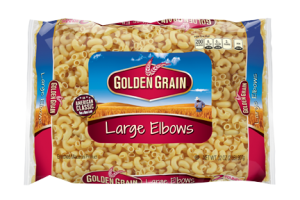 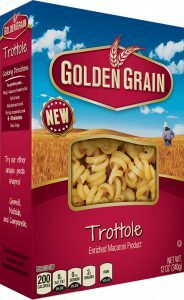 Made with 100% North American grown durum wheat, and no fillers or preservatives, our 100% semolina pasta is what you’ve come to expect from Golden Grain®. 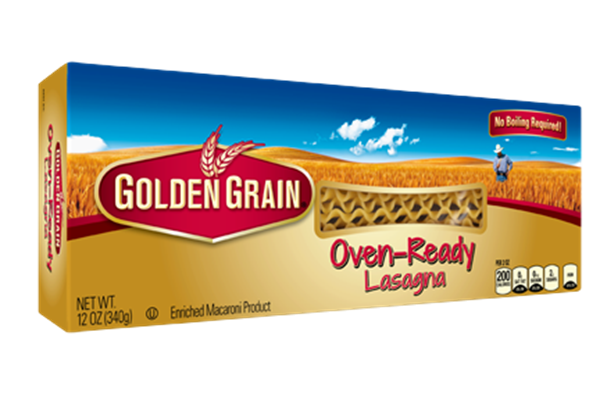 It’s delivered consistent taste, quality, and versatility for more than 100 years. 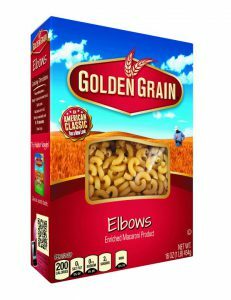 Available in a wide variety of shapes and sizes, there’s something for just about every household and meal.